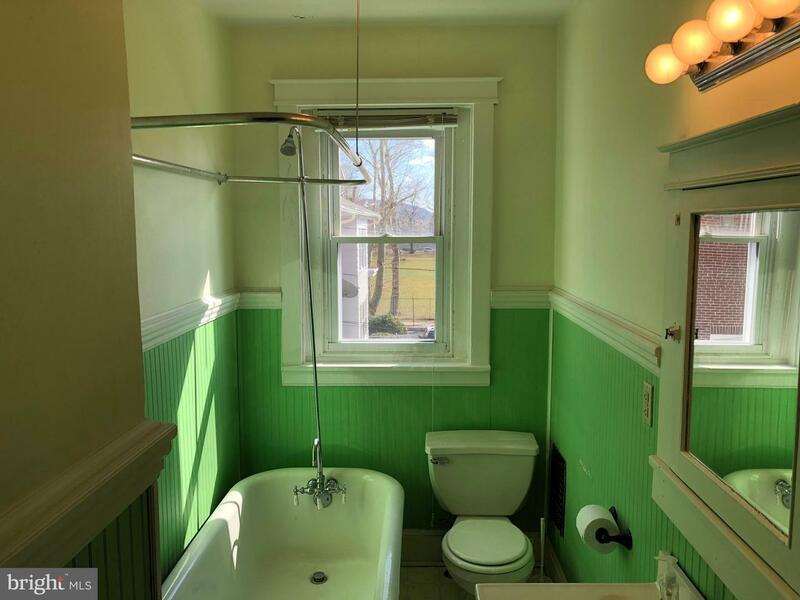 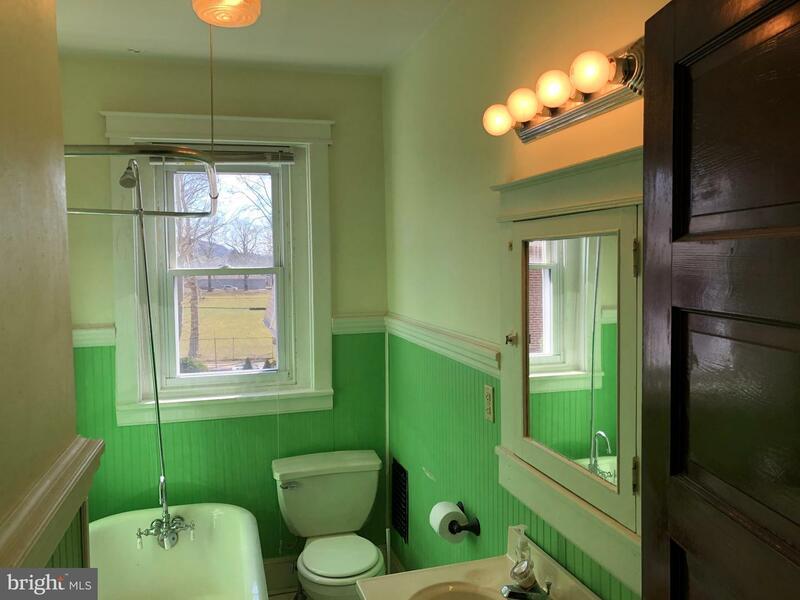 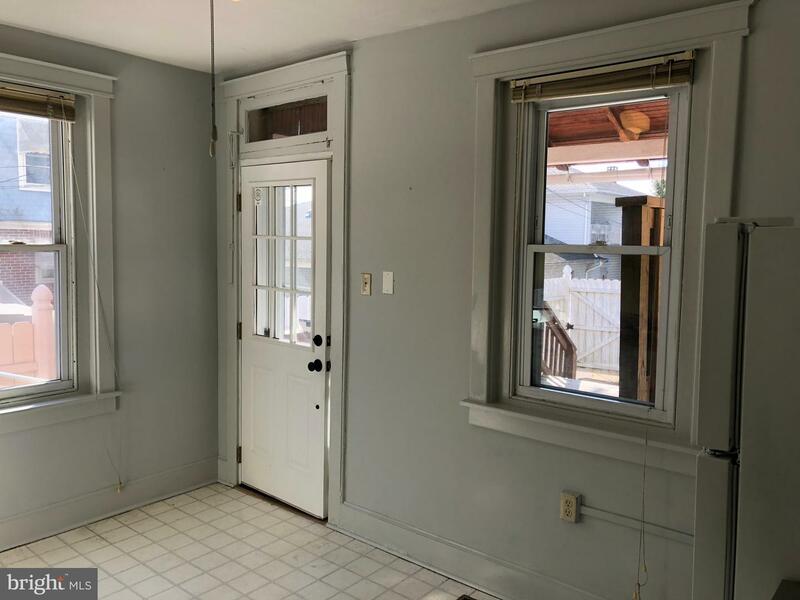 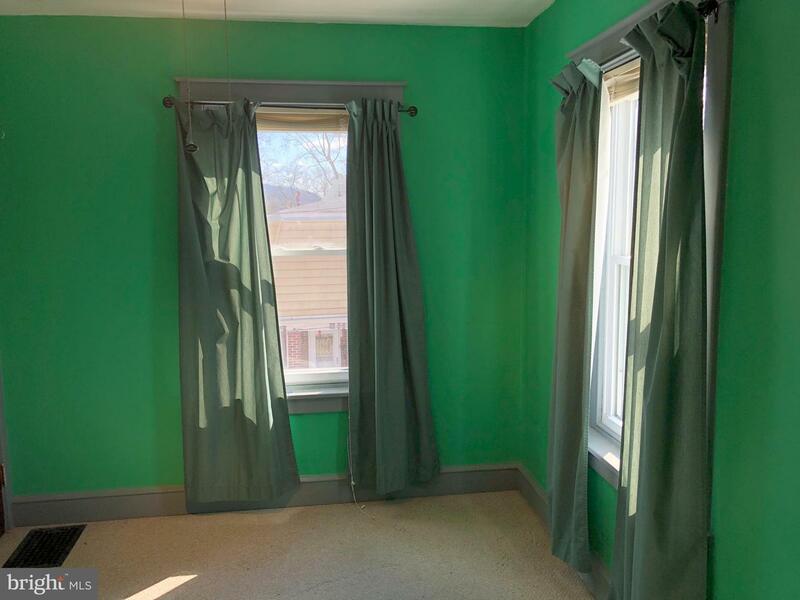 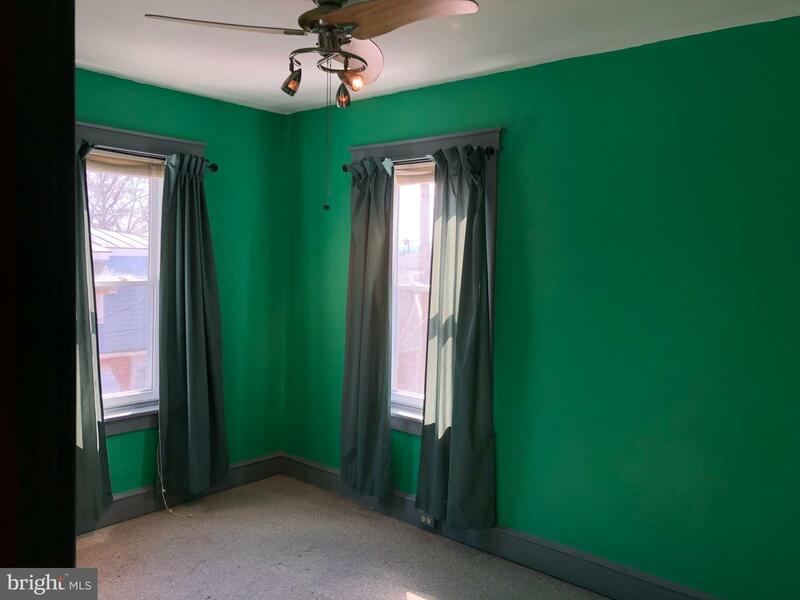 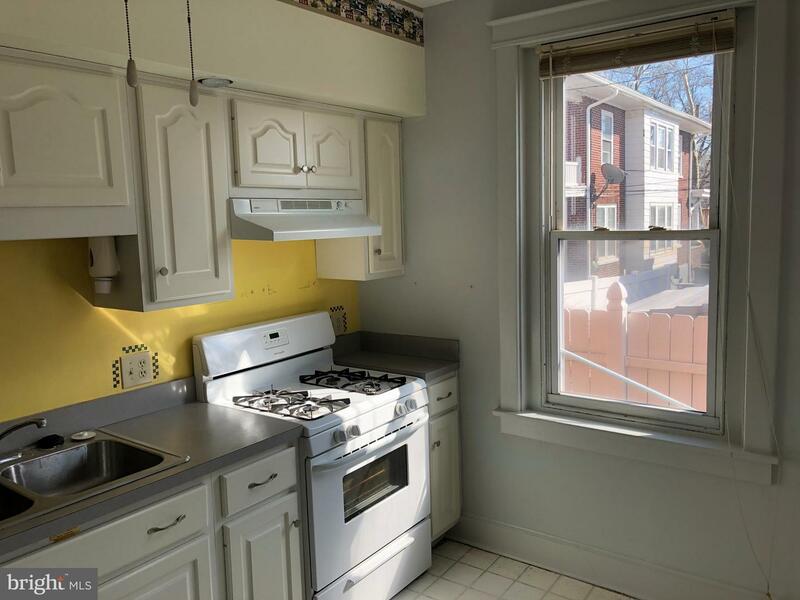 Charming Hampden Heights Semi. 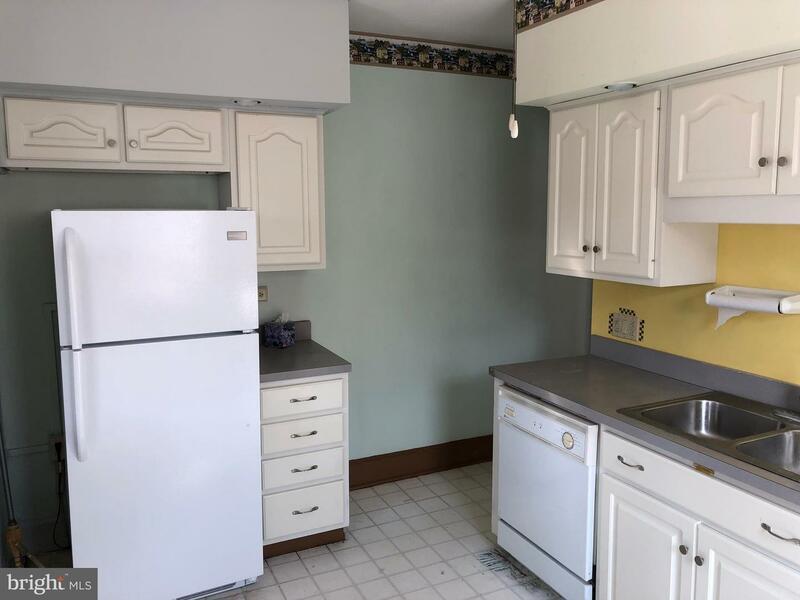 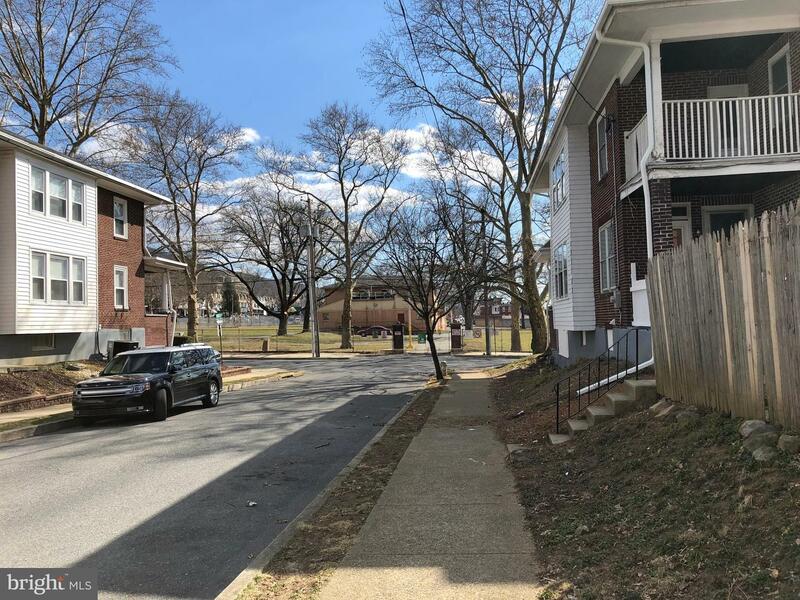 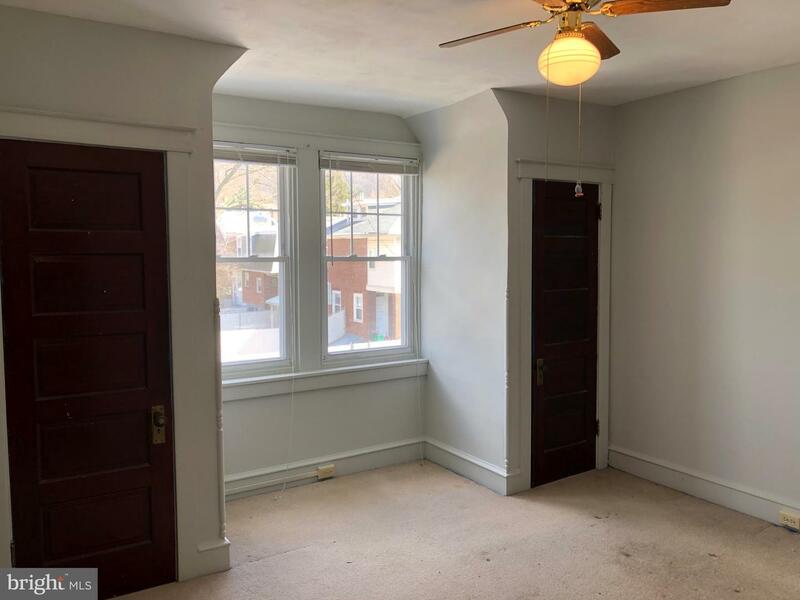 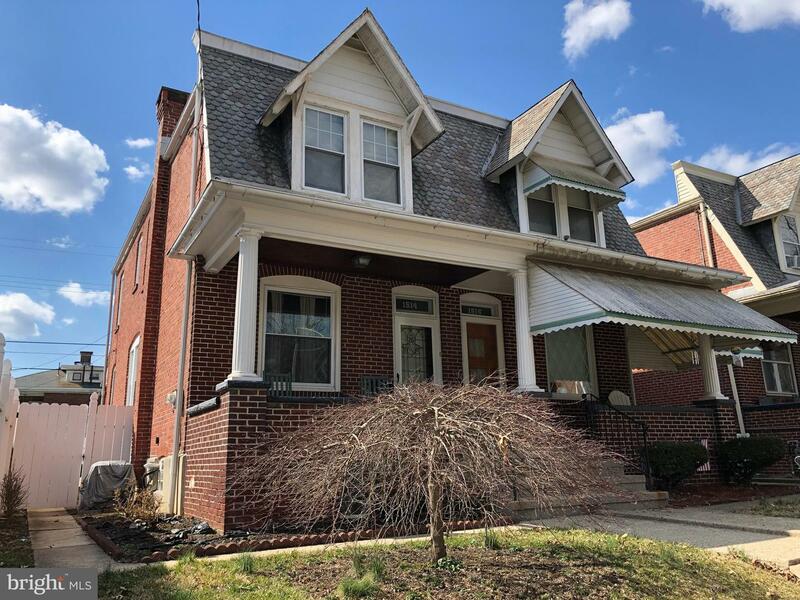 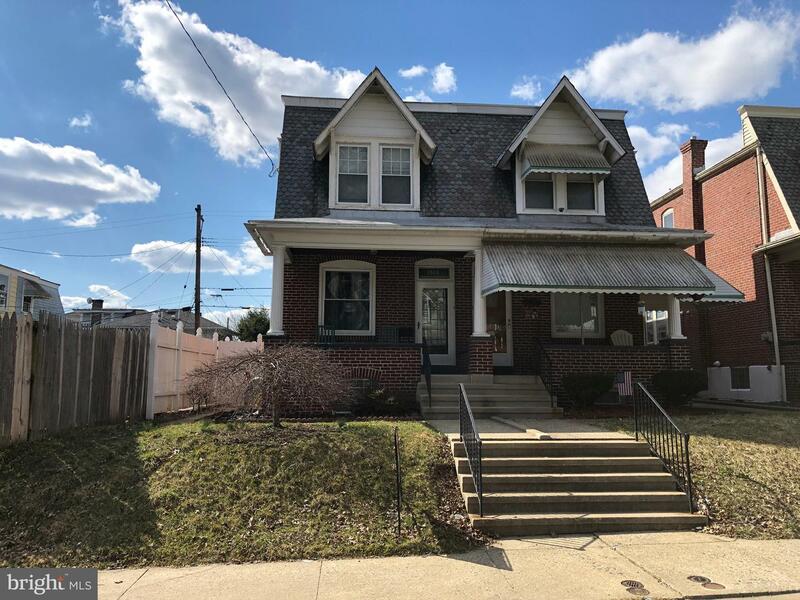 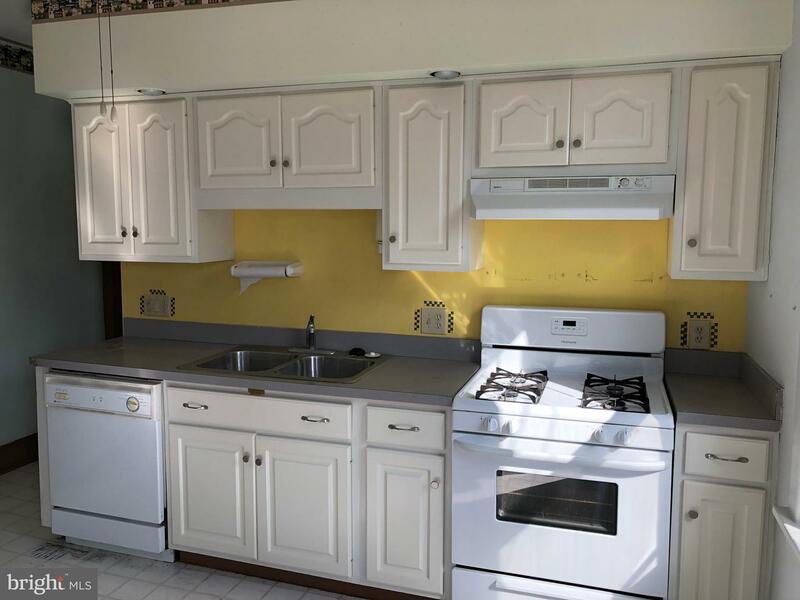 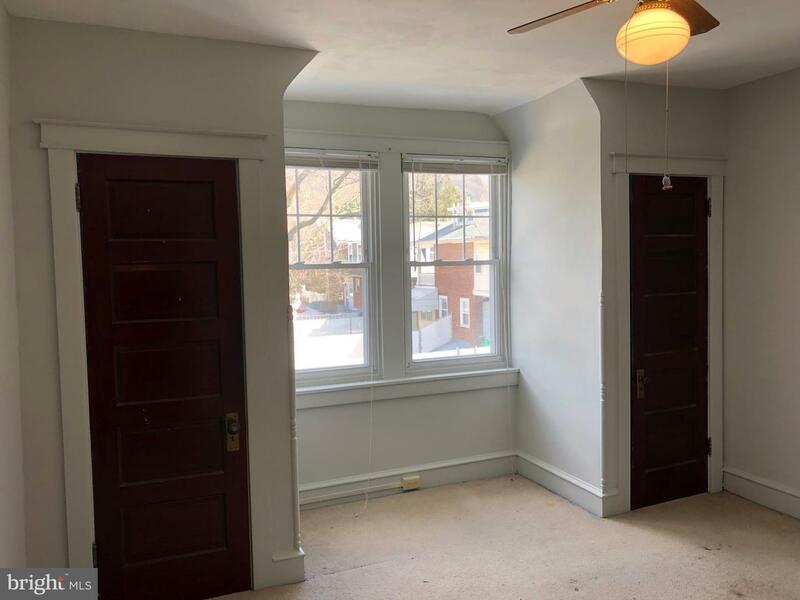 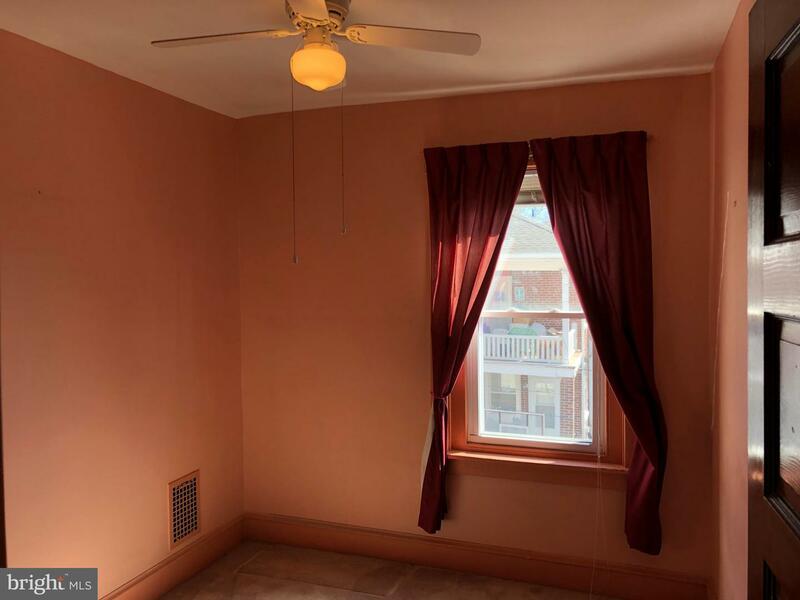 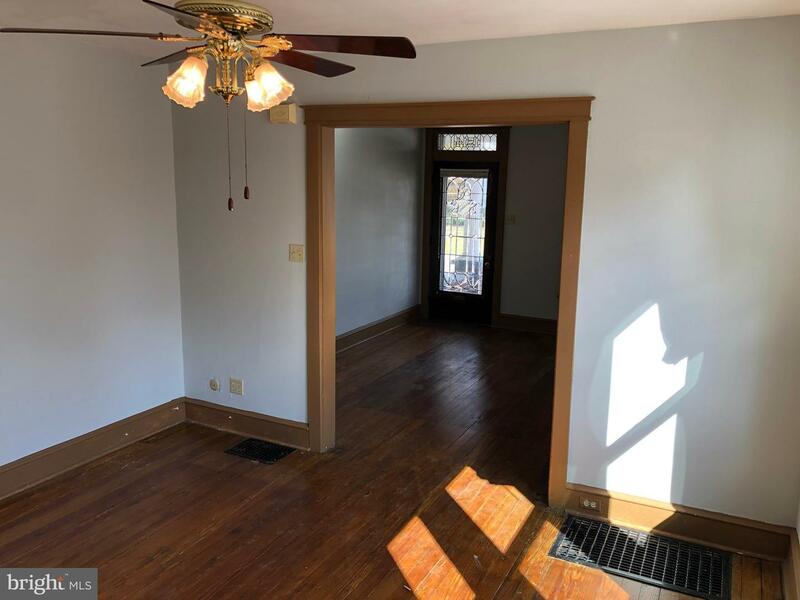 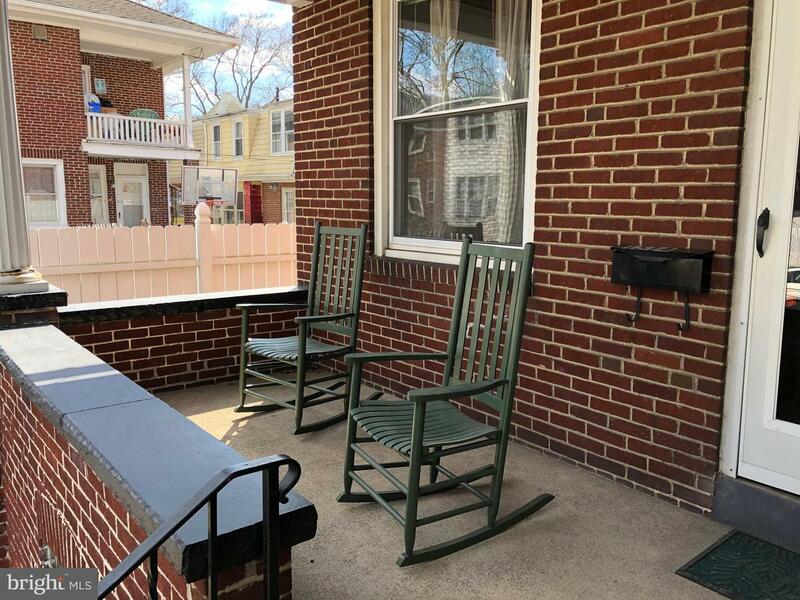 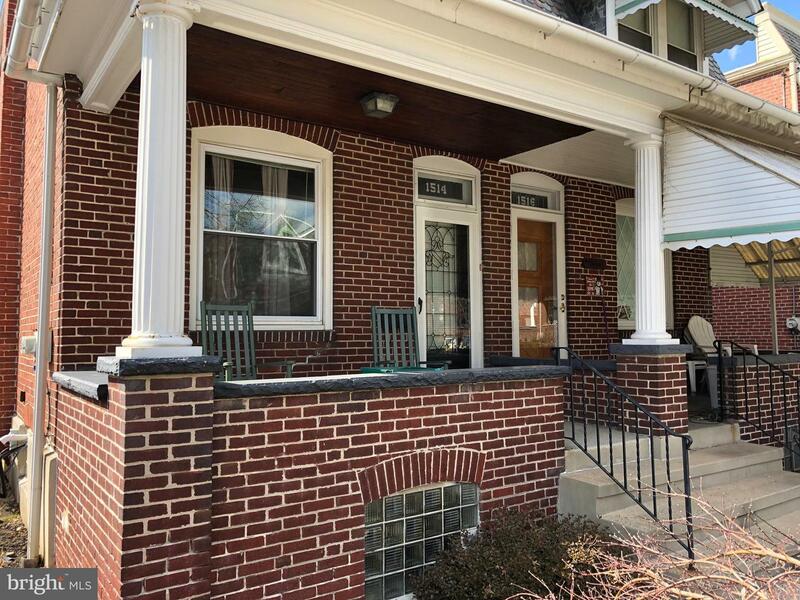 Located right around the corner from the 11th and Pike playground and walking distance to Northeast Middle school and Albright University. 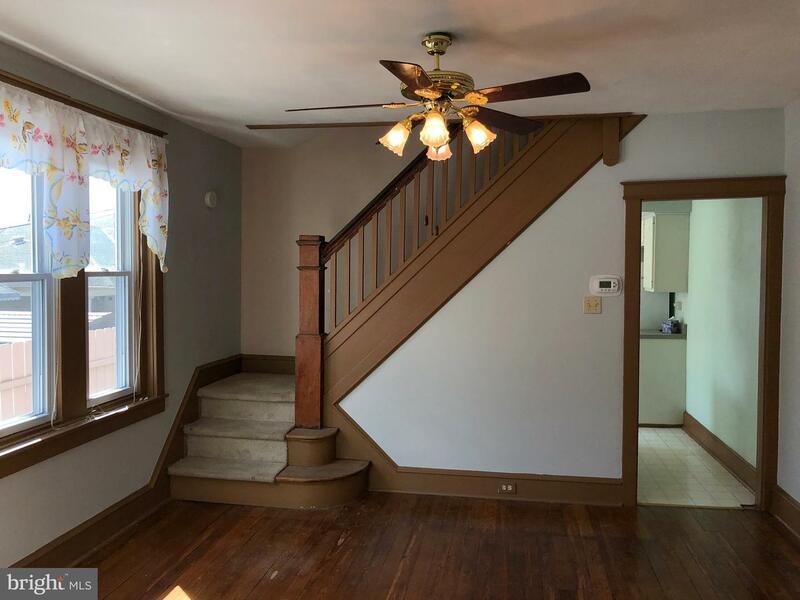 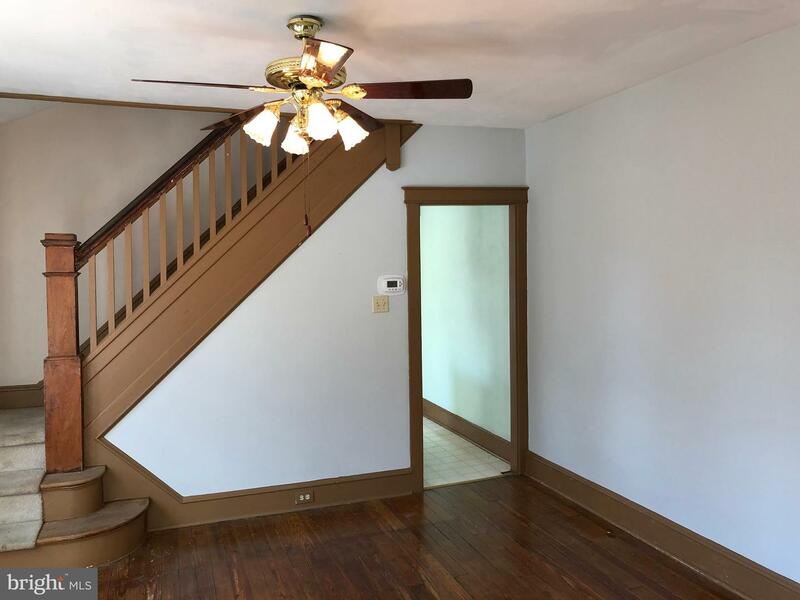 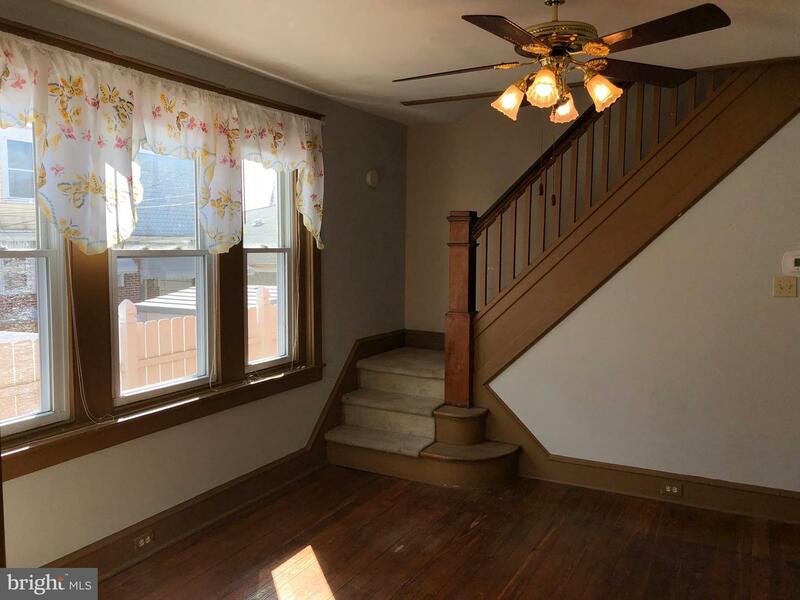 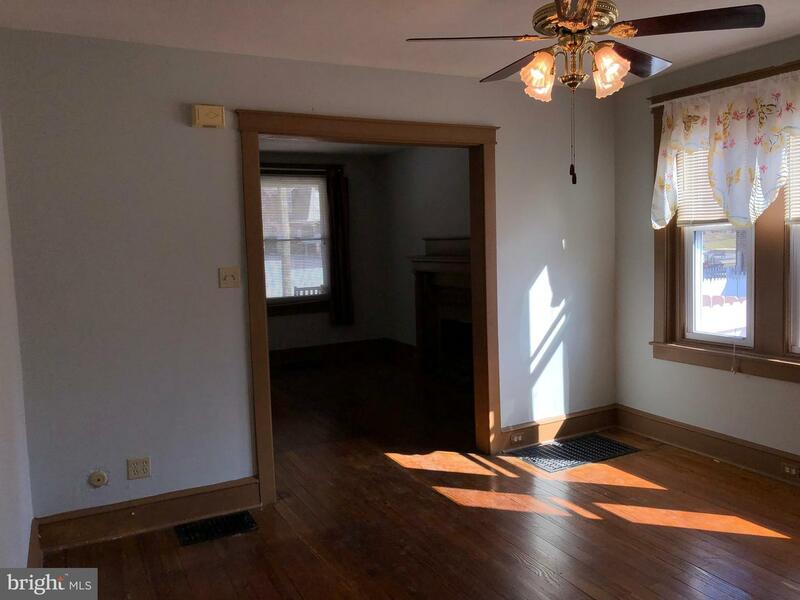 This home features gleaming hardwoods and a nice spacious floor plan. 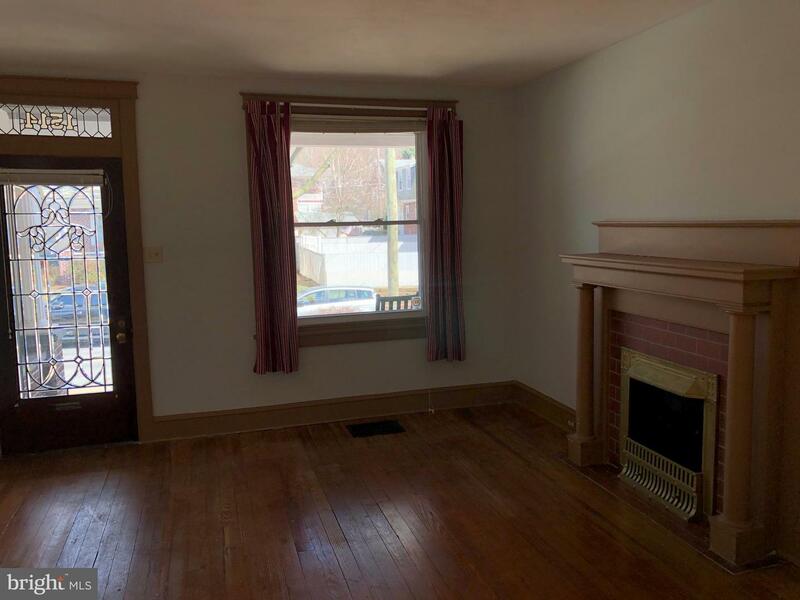 High efficiency gas heat, and CENTRAL AIR are ideal. 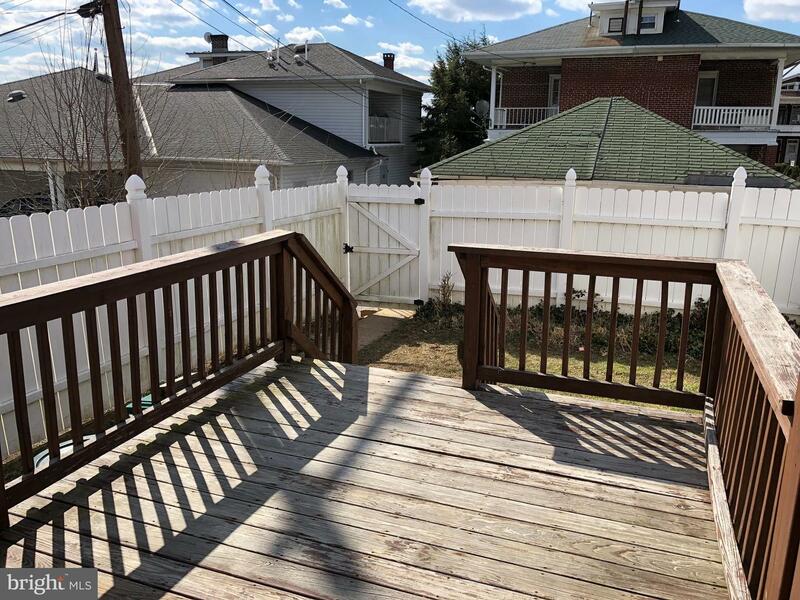 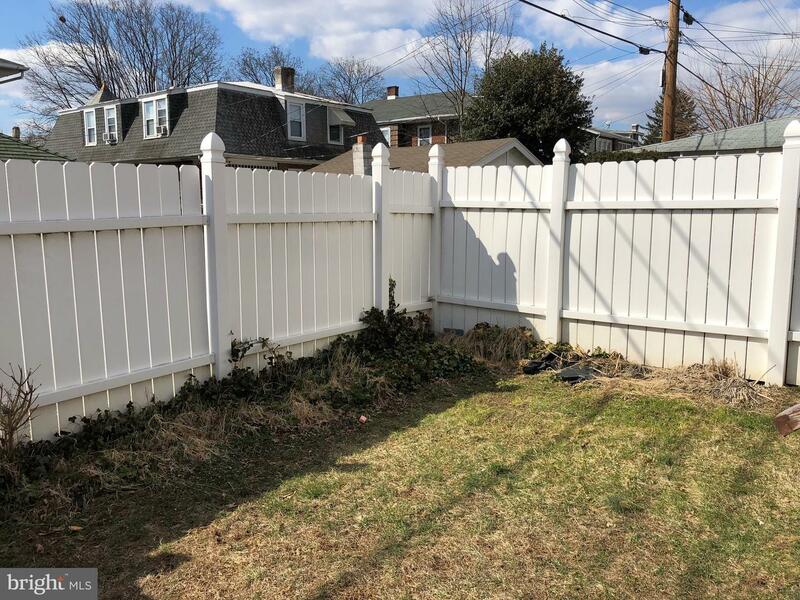 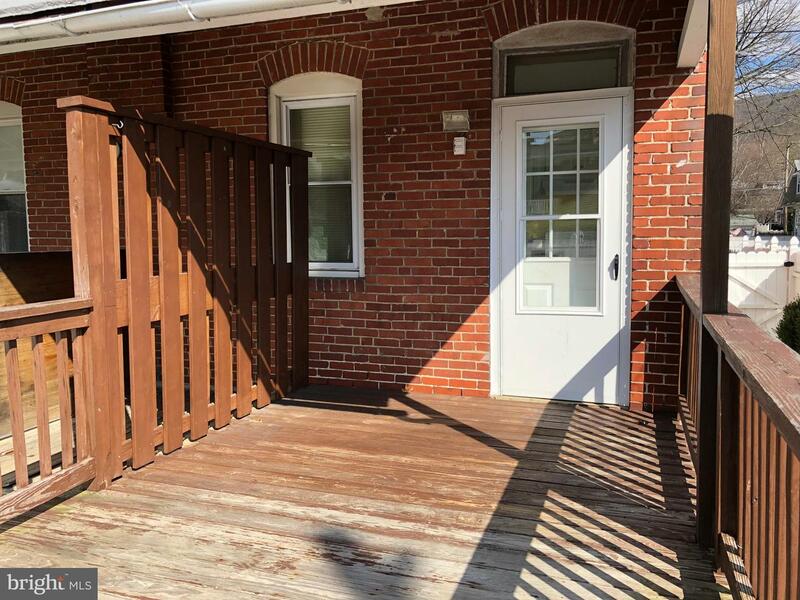 Out back you have a large partially covered deck overlooking your adorable fenced in back yard. 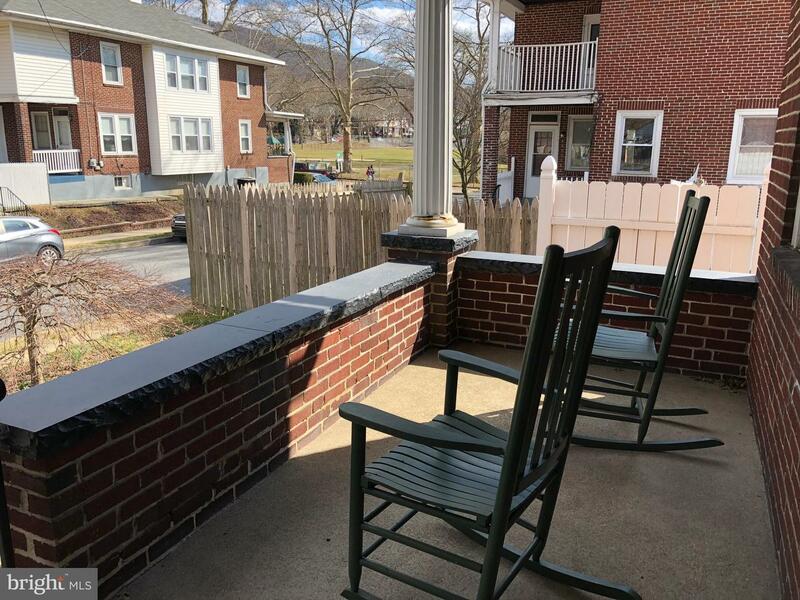 Out front there's a nice covered porch complete with a set of rocking chairs. 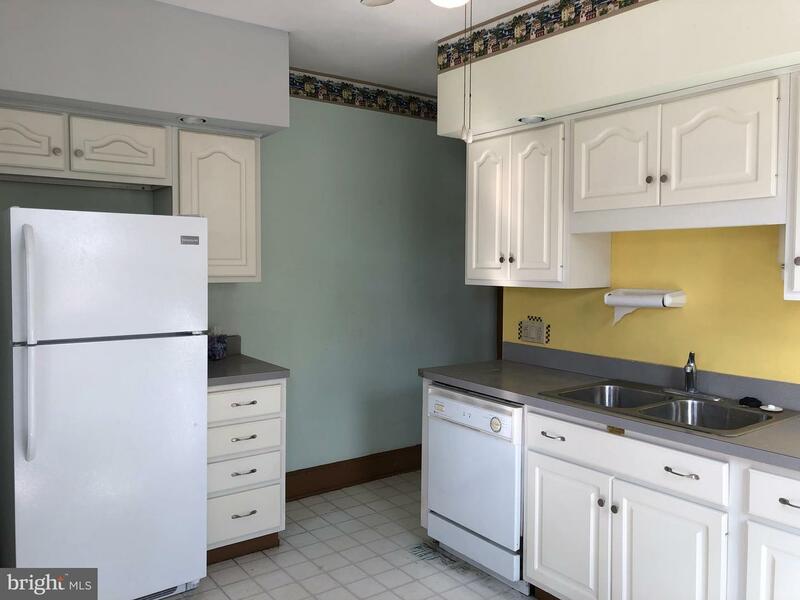 Included in the price of the home is a full 1 year home warranty. 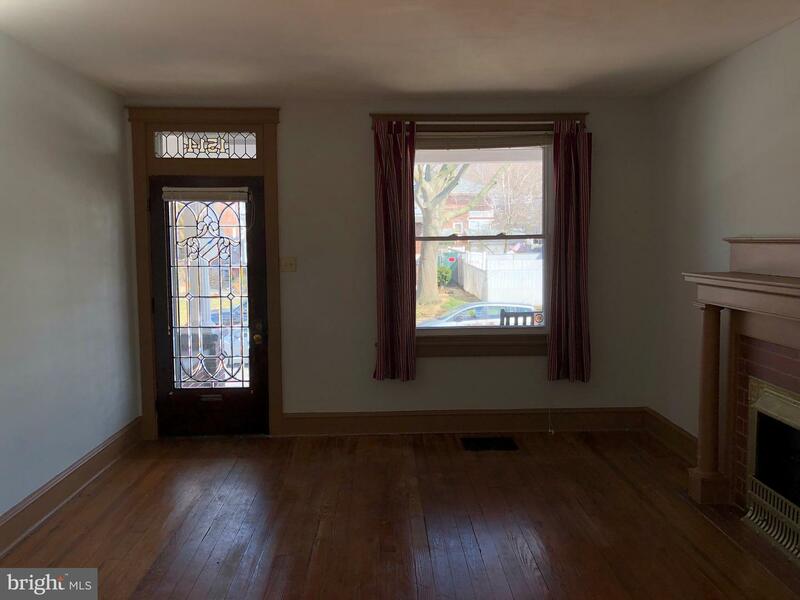 Priced to sell, schedule today, this won't last.